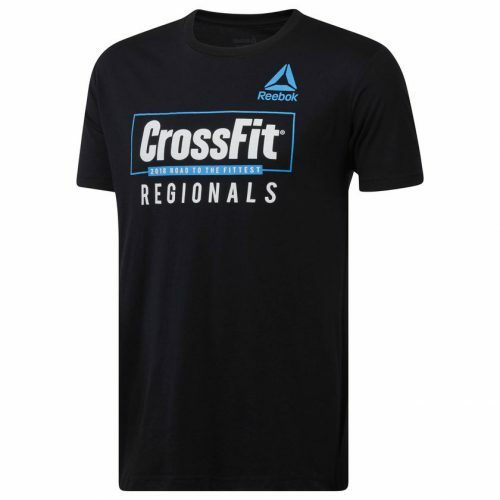 Time for some new workout wear, because the Reebok US online store is offering an extra 50% off all sale items! This offer applies to all markdowns sitewide, and is only valid until 30th September. Just enter code FALLBACK at checkout to enjoy the discount. With hundreds of sale items for Men, Women and Kids, there is definitely something to your liking! 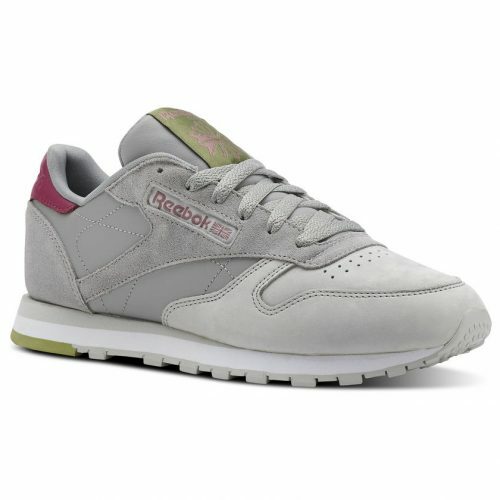 Shop Reebok now! Simply spend a minimum of USD $49 to receive free domestic shipping and send your purchases to our US warehouse!